Happy Anniversay to SMB Nation - 15 years old today. 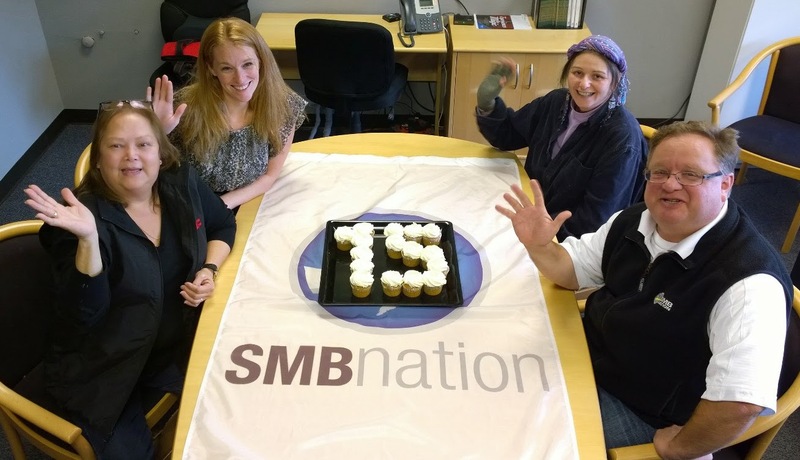 Over at the SMB Nation Blog, Harry's celebrating fifteen years. As I've said many times, I believe Harry is the true founder of the SMB IT community. 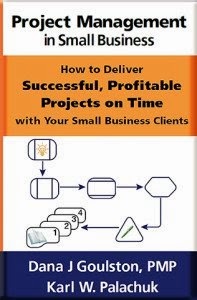 Fifteen years ago he wandered all over the U.S. meeting with people who had read his books and wanted to talk about their business - and about the newest version of Small Business Server. Many of the SBS User Groups grew out of Harry's efforts. Harry's work with Microsoft on many projects brought them into the conversation at a much higher level than ever before. People at Microsoft grew to know more and more people in the SMB community. And more of us grew to know people within Microsoft. 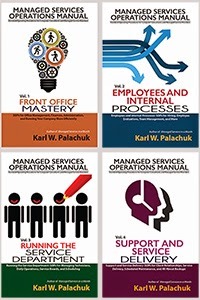 As for other vendors, Harry's SMB Nation conferences have introduced thousands of small I.T. providers to a wide variety of vendors for the last twelve years. Since SMB Nation's first conference, many other organizations are now holding annual events. On one hand this is a little sad because the community has been divided up into pieces. On the other hand, this is a sign of a strong and growing community, with many specialized interests. I was grateful to see a large increase in attendance at the most recent SMB Nation Fall conference - due in large part to the focus on Office 365 and hybrid cloud. And Harry's 12th Fall event coincided with our own 10th annual pre-day event. And of course I will be eternally grateful to Harry for helping me to promote my first book, and for involving me in many projects and speaking engagements over the years. In the last few years I got the opportunity to work with Jennifer Hallmark and "Team Jenny" at SMB Nation events. Harry really has put together an amazing organization. Congratulations to SMB Nation. I look forward to the next fifteen years!